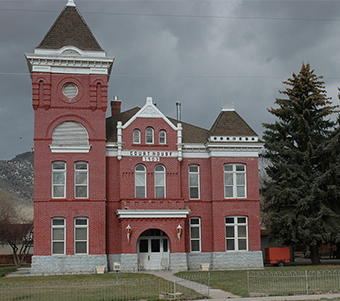 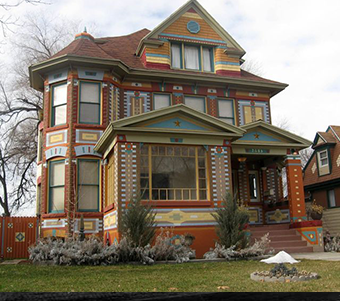 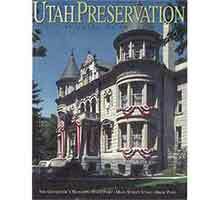 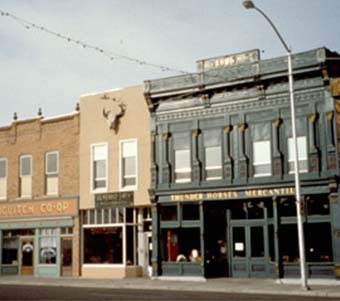 This architectural guide is for those who have an interest in historic architecture of Utah. 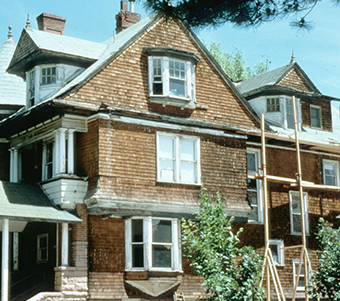 Showcases exemplary innovative and historic preservation projects. 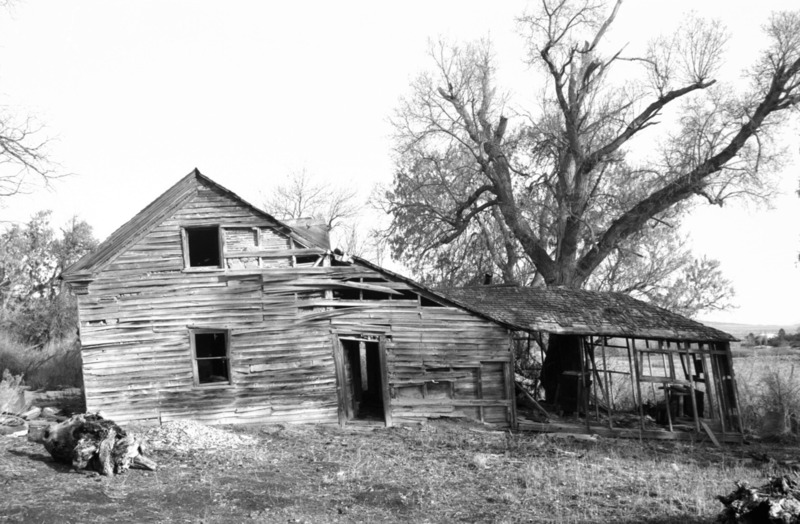 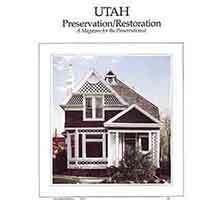 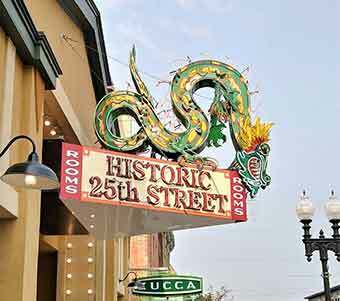 Highlights preservation projects throughout Utah.